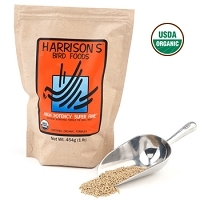 Harrison's Adult Lifetime Super Fine 1lb. 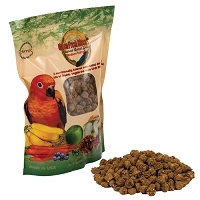 Harrison's Adult Lifetime Super Fine 3 lb. Harrison's High Potency Course 1lb. 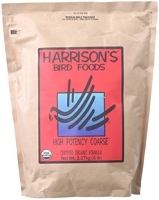 Harrison's High Potency Course 5lb. 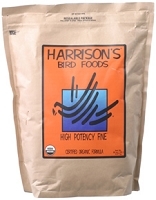 Harrison's High Potency Fine 5lb. 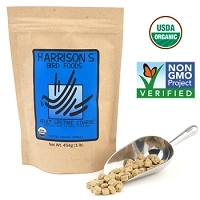 Harrison's High Potency Fine 1lb. Harrison's Adult Lifetime Course 1lb. 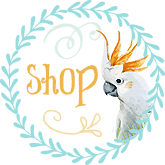 What's in Their Bird's Bowls?